Corporate Structuring – Implementing the optimal corporate structure is especially important for businesses at the early stage of their development to ensure best insulation against the range of unexpected events or challenges new ventures often face. 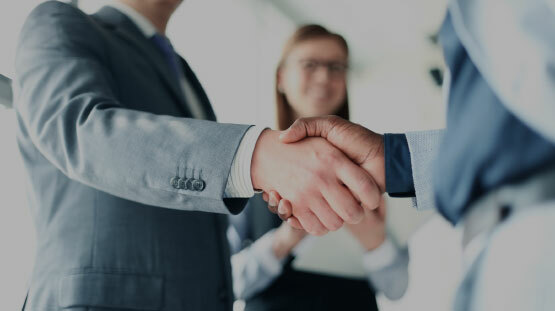 Grace Century has deep experience in successfully advising businesses on corporate structures tailored to their industry sectors with long-term commercial objectives in mind. C-Level Advisory Services – New projects in the Grace Century portfolio benefit from our executive leadership and expertise in areas including strategic direction, financial structuring and audit advice, new business development and human resources. Strategic Alliances – Grace Century has been responsible for identifying and forming strategic alliances between sets of partners, both within and external to our core network. Full Turnkey Marketing Solutions – Grace Century has the expertise to create full marketing strategies, optimized across multiple channels, in both the B2B and B2C arena. Global Rollout Services – Via our established global network, Grace Century can open new international markets for projects which have established themselves in their core market are ready to expand internationally. Grace Century partners only with the most cutting-edge, truly game-change projects at the start-up or early-growth phases. Find out more about our company, business philosophy and field of expertise by viewing our company video. Join our exclusive group of angel investors and get early-stage access to the most innovative projects in fields of healthcare and biotechnology. Being Grace Century Member gives access to high-potential projects, selected only after extensive due diligence, with preferential negotiated terms and full support.